Ciccilli are a kind of cream cheese (spun curd type) made only with cow milk. 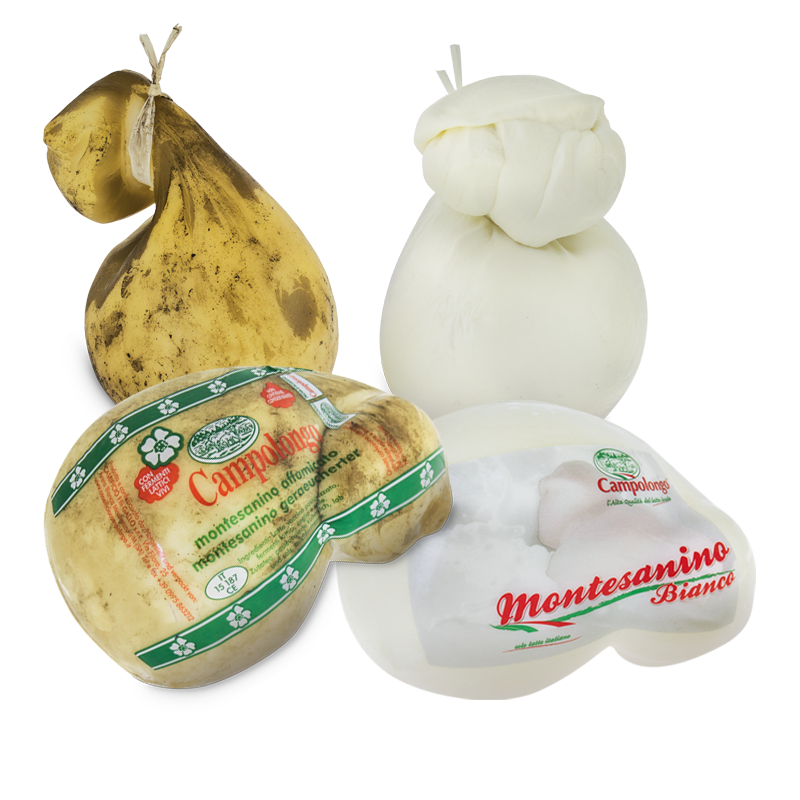 They are similar to Montesanino/Scamorza, but smaller. Ciccilli cheese is white (it becomes straw-coloured after some days); it has a smooth surface, is soft and has no crust; sweet taste, with a nice milky smell.